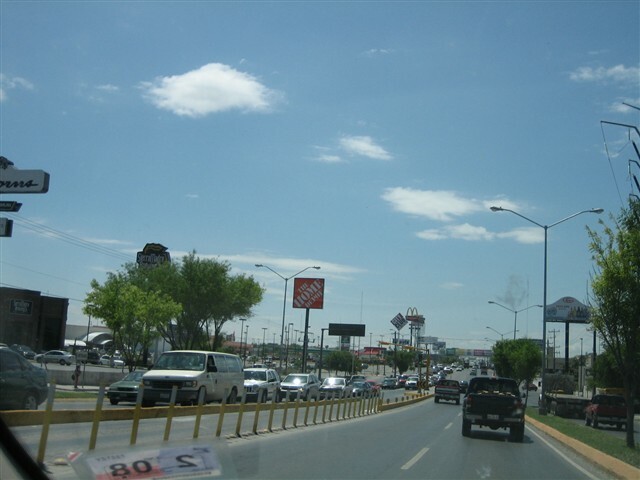 Just a few miles south of Pharr and McAllen lies the large Mexican city of Reynosa. At well over 500,000 residents, Reynosa eclipses McAllen’s population by about threefold. 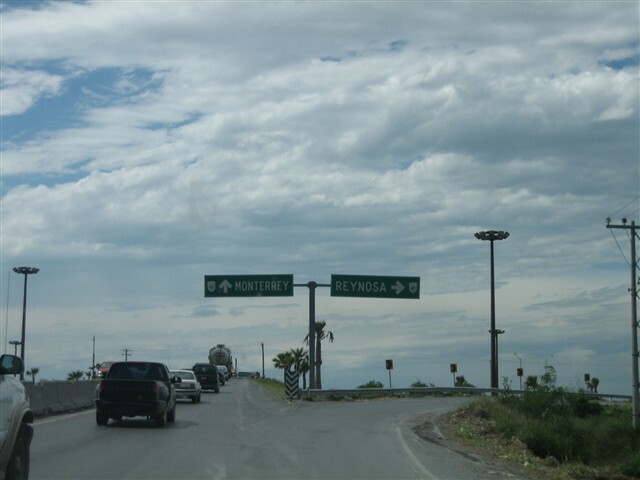 Many people are most familiar with Reynosa and the Mexican cities along the Rio Grande for infamous reasons: rampant crime, poverty, and maquiladoras. However, upon my visit, I noted that although conditions were noticably better on the American side, the criticisms of these cities are largely an overreaction promulgated by the American media. While, like many cities in any country, there were sufficiently visible examples of abject poverty, so too were there modern areas of the city with very typical, American-style conveniences including new subdivisions, convenience stores, big box, and even shopping malls. In general, the disparity between life in Mexico and life in the U.S., while noticeable, is not as significant as you probably think. 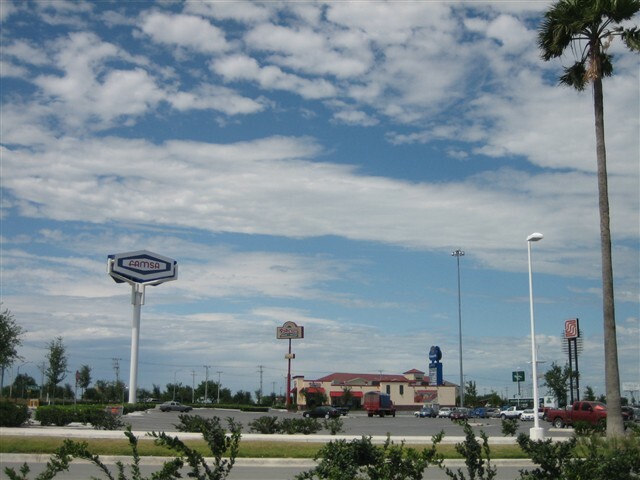 Since retail is our focus here, we’ll take a look at what Reynosa has to offer and consider comparisons to what we’re familiar with on the American side. 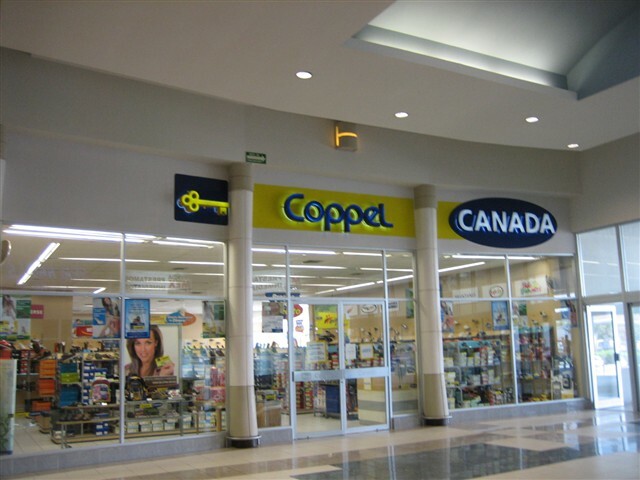 In doing this, we hope to provide a brief glimpse into the parallel otherworld of Mexican retailing. Much like we’ve found with Canada, they have their own, unique chains and ways of doing things and it’s worth a shot to try and understand. However, several caveats: we’ve only been to Mexican border cities, and are aware that the interior is probably much different in terms of general conditions and offerings. Also, we don’t speak spanish (well, maybe un poco) so much of what we observed may very well have been lost in translation. That said, we’ll try to explain what we found, and add a new country to our mix in the process. Diversity is cool, after all. 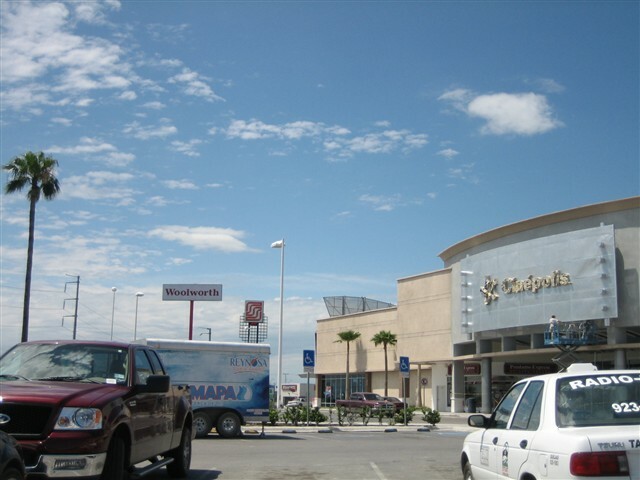 Plaza Periférico is a very new, very modern enclosed mall on the far west side of Reynosa along the heavily-travelled main route to Monterrey. 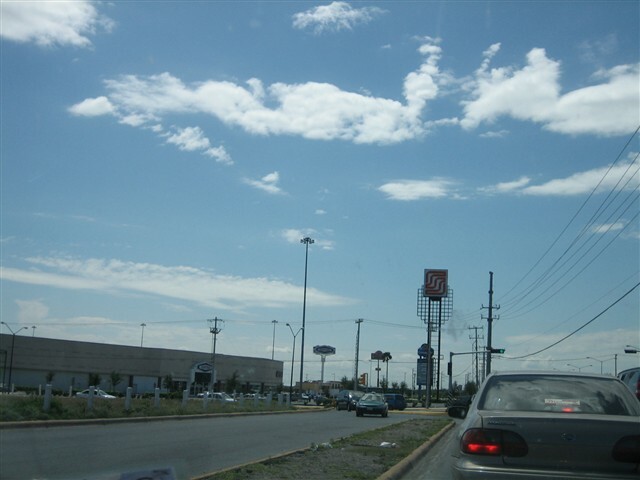 This route is also the major modern retail strip for Reynosa, and is full of fast food, big box, strip malls, and American-style chain restaurants. Home Depot, Sam’s Club, Office Depot, McDonald’s, Chili’s, Popeye’s, and HEB are all American stores with presence here. 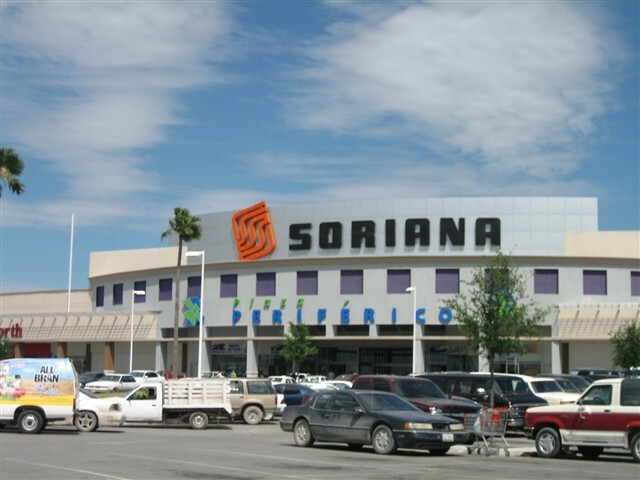 In addition to those are Mexican box chains and restaurants with which we are unfamiliar, including Sanborn’s department store, City Club warehouse store, S-Mart Grocery, Coppel Hidalgo, and impressively modern hypermarket Soriana. In addition, there’s even a new American-style brew pub called Sierra Madre Brewing Company. 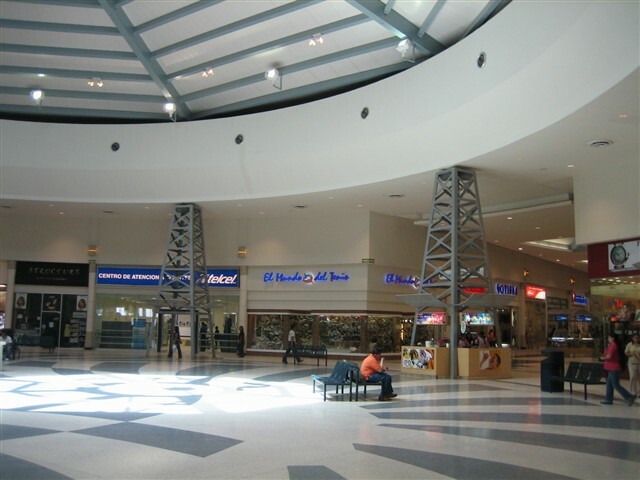 There are no less than three enclosed malls along or within a very close distance of this strip. We’re starting with Plaza Periférico, which is at the west end of the aforementioned strip near the intersection of México Route 40 and México Route 2. Consulting Wikimapia, which proved as an invaluable resource for this non-spanish speaker in finding the retail strips in Mexico, Plaza Periférico was labelled yet not present in the satellite photo. So, we’re assuming it’s less than a few years old. 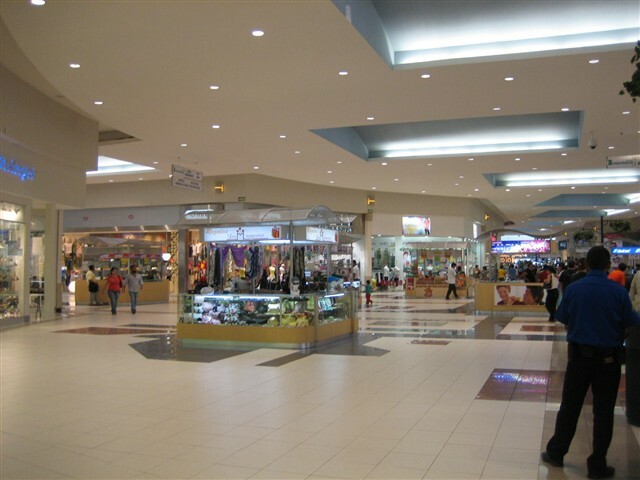 Anchored by Soriana, Famsa (appliances), Cinépolis (a large multi-screen movie theatre), Woolworths (yes, that very same one), and a large food court, Plaza Periferico is your typical suburban mall. Most of the stores inside are Mexican chains we’re assuming, but many tenets of a typical American mall remain. For example, there are cars for sale parked inside, and the same kiosks were used to hock the same stuff: cable television, cell phones, and printer ink. However, at the same time, there are differences too. In the parking lot, parking attendants rush over to you when you get into your car to assist you out of your parking spot. You back out, and they blow a whistle when it’s clear to proceed forward. Kind of interesting, yet I wonder why it’s necessary. To create jobs? The parking lots were no different or hazardous than those in the U.S. Perhaps they double as security for the lot because of more frequent thefts, and the parking assistance is just part of their job as well. 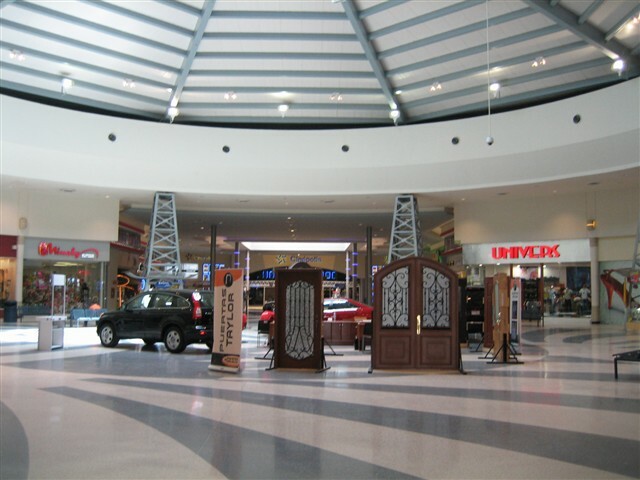 The decor is pretty standard for a new mall, but the layout is a bit different. 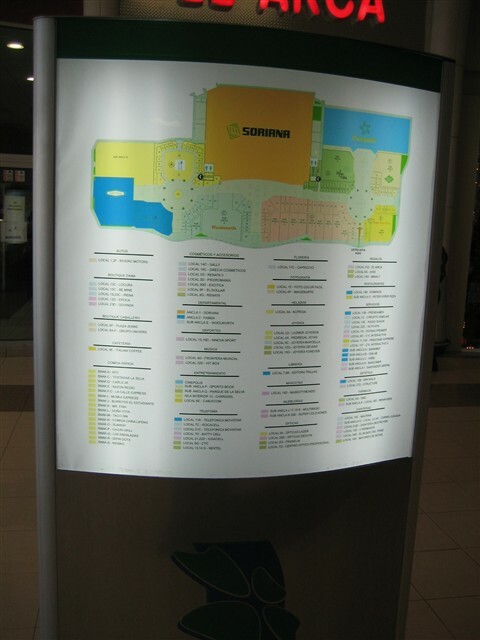 There are two large, circular courts at each end of the mall, and the anchors are sort of placed haphazardly throughout, yet the organization is efficient. Take a look at the pictures of Plaza Periférico and the surrounding area, taken April 2007. Since, again, we aren’t very familiar with the spanish language, finding even internet resources about this mall didn’t produce much. So, we once again open it up to you, our readers, to fill in some of the details about this mall and the area in general. Wow. A Woolworth. Is it the same non-related one like the UK has? And it even has an (obligatory, in essence, lol) GNC too! I have no idea if the Woolworths there is linked to the same company which existed here until 1997. My educated guess is that, like other Woolworths which still exist, the name has remained and has nothing to do with the old company, which is now Foot Locker oddly enough and doing quite well. It would probably help if I spoke spanish, I could decipher what the web is telling me. Anyone else know? The UK Woolworth was only partially owned by the US company and that interest was sold quite awhile before the US company left the variety store business. The British chain had many problems with profitability and their were issues because of declines in the pound at that time. What is the website, because I know a lot of Spanish? It wasn’t a particular website, it was just that the majority of what came up when I googled stuff related to this post was en espanol. So maybe somebody can do the same and come up with more information. That’d be neat. I’m pretty fluent in Spanish myself, so I’ll post any more information if I find it. Wow, that’s weird as heck I didn’t realize the candy counter inside this Woolworth when I first looked at the picture! (ahh, too bad more department stores and regular stores don’t have counters like this anymore, like I’ve always read many stores used to have…) Does anyone know if sometimes some of the overseas Woolworth’s, such as this one, have sit-down restaurants, like many department stores used to have(and like the ones you sometimes find at say, Nordstrom, or at Marshall Fields/Macy’s(not to mention I also remember the Walnut Room was still at the State St. Field’s/Macy’s, the last time I visited it a few months back))? It really is sometimes so easy to miss things when you first skim through pics…..
American capitalism invading Mexico? A result of NAFTA? Ha! Some of the immenities you’ve mentioned, such as parking attendents, are from a bygone era here. I think inexpensive labor and middle-class fears are what necessitate that. Ah, service, I sure miss that. I visited a mall in Puerto Vallarta, complete with a Gigante department store. The mall also featured Nissans and such in the center court. Lots of stores you’d find here, some with different names but similar wares. They even had a Pizza Hut building in the parking lot, exactly like you’d see here in the Seventies, but with rebar sticking out the top. Two things I learned from that mall, first, Mexicans, like people in many other counties, don’t seem to think they need to wait in lines. A number of times people would just walk in front of me at the counter. Also, don’t put your money on the counter, it’s rude. Instead, hand it to the clerk. However, visiting Mexico to see what the Foot Lockers are like there, well, somewhat disappoints the experience. Woolworth! It warms my heart to see it alive & well, even if it isn’t the same exact Woolworth we all knew and loved. Hope I can shine some light on your inquiries as I’ve lived in Reynosa for close to 28 years. Plaza Periferico is going on two years of operations now which is why you can’t find it on satellite pictures. The “parking attendants” are really “guards” or as we call them “wacha-carros” – spanglish- as they are supposed to keep an eye on the cars, however they work for tips. Malls do have their own security guards, yet they are seen rarely on the parking lots and the stores permit these attendants to work for tips. Not much “bygone era” stuff, uh? As for Woolworth, prior to the 1990’s foreign companies had to have a Mexican majority partner (51%) to do business in the country. When Woolworth faded out, the Mexican unit was sold to a Tampico company (http://www.ccontrol.com.mx/index.htm) (“Del Sol” chain) that keeps the brand and identity but no ties to Foot Locker. For example, Sears Mexico is a fully independent company that licenses the brand name and sells Sears stuff, much like a franchise. I actually wanted to visit Monterrey, the malls (and the city) look like a lot of fun and way different than what we have here. However, when I investigated further it looked like I wouldn’t be allowed to take my rental car from Texas into Mexico past the second checkpoint even after paying entrance tariff on it, so I stayed by the border. Well. I’m from Reynosa, but now I’m studying in Monterrey, and I can say that people consider that plaza periferico is the best thing that reynosa has. But also you have to visit plaza real, that I think is better, there are better restaurants like sanborn’s, sierra madre and chilis. 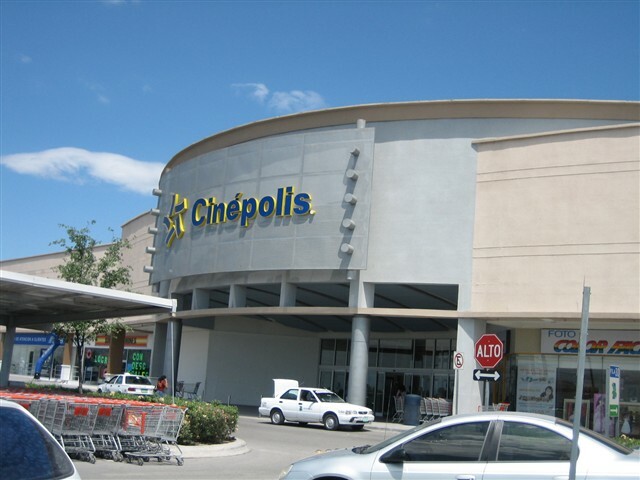 The only good thing in plaza periferico is cinepolis and it’s VIP cinemas. 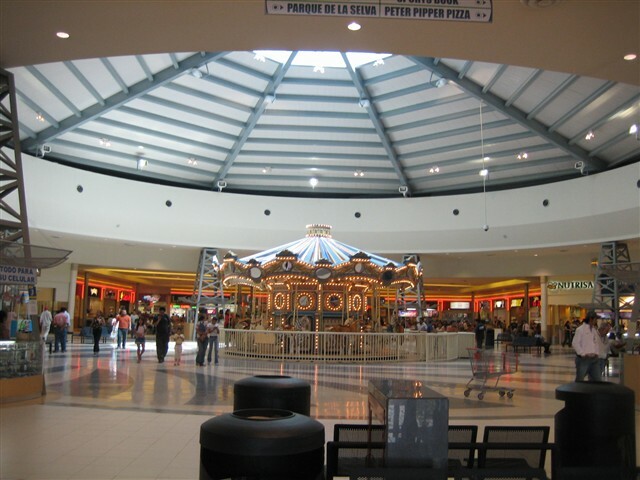 Also I want to say that Monterrey’s malls are better, and just to name one Valle Oriente, the best of all. 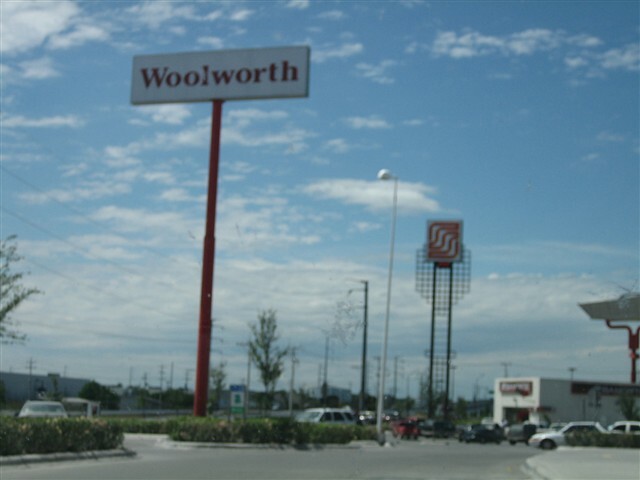 And finally I was searching about Woolworth, and mexican woolworths came from the original on the U.S., they stayed in Mexico after the bankrupcity in U. S.
What exactly does El Palacio de Hierro sell, and is it similar to a Macy’s? A LAS AUTORIDADES CORRESPONDIENTES : POR FAVOR YA NO PERMITAN FUMAR DENTRO DEL CENTRO COMERCIAL; ES INCREIBLE TODAVIA VER ESA CLASE DE OMISIONES AL PERMITIR QUE GENTE NEFASTA CON SU VICIO CONTAMINE TODO LO QUE ESTA A SU ALREDEDOR. POR LAS TARDES AL ENTRAR AL C COMERCIAL ESTA MAS MARCADA ESTA SITUCAION, RECUERDEN QUE HAY NIÑOS QUE MERECEN UN MEJOR AIRE. CREO QUE EL DERECHO QUE TENEMOS LOS QUE NO FUMAMOS ES MAYOR QUE EL QUE FUMA PUES AL RESPIRAR AIRE SALUDABLE NOS BENEFICIAMOS TODOS. No comprendo, Señor Pineda. Lo siento. Escribe en inglés, por favor. Angel: Ésta pagina no está la gerencia del centro comercial, es solemente un blog sin relación a la Plaza Periférico. Si quieres hablar a la gerencia del centro, sugiero llamar por teléfono al centro — el centro no tiene una página en el Internet. 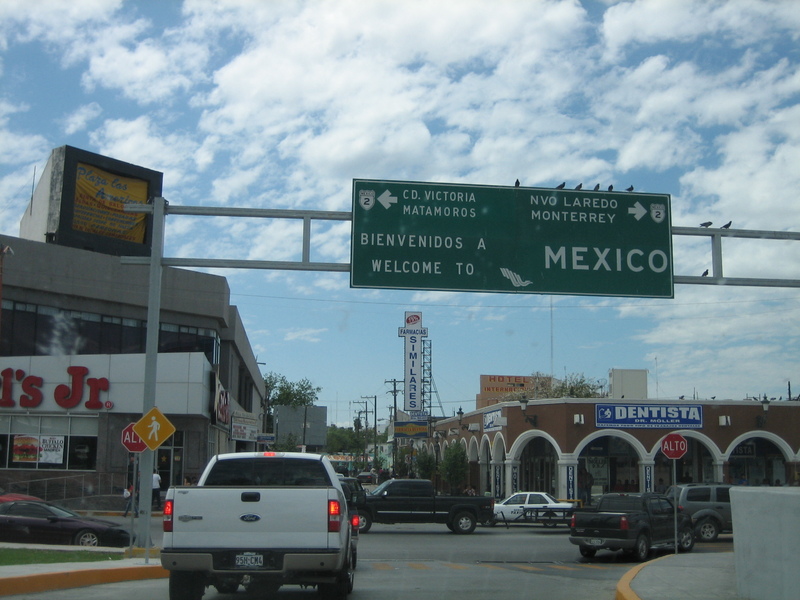 Absolutely, I have been living in The United States and being traveling along the Country but now that I came back to visit Reynosa, the city has grown incredibly. 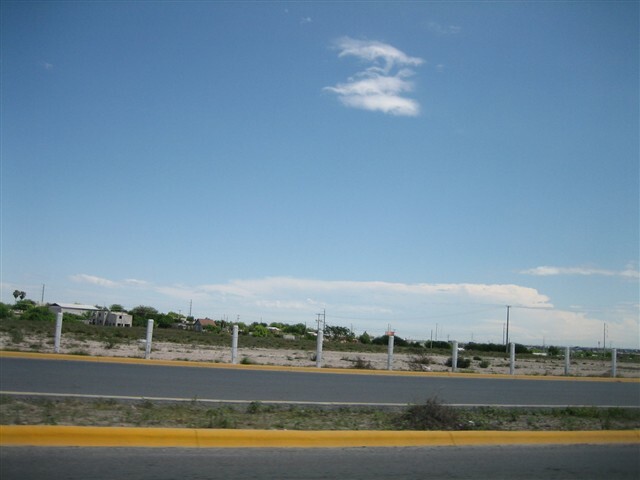 More business are being established, a lot more people moving to this Industrial City to be able to work in any of the Industries there installed what maintains a Reynosa as the Biggest City in Latin-America in importance in the Maquila Industry. 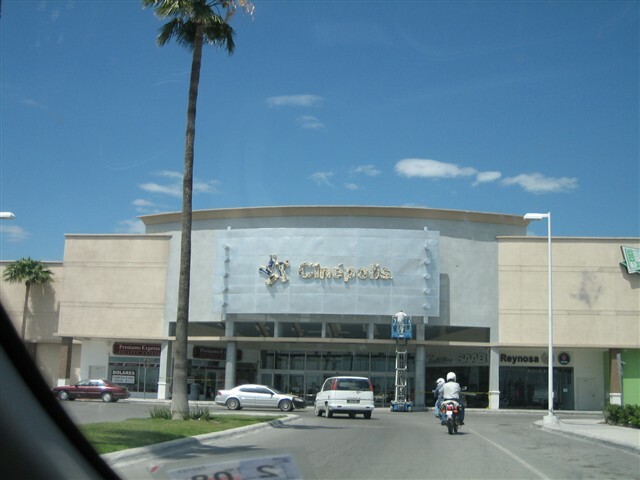 Especially in the Commercial aspect, the new Malls estabiched with Great Companies take Reynosa to a higher Economy Level. 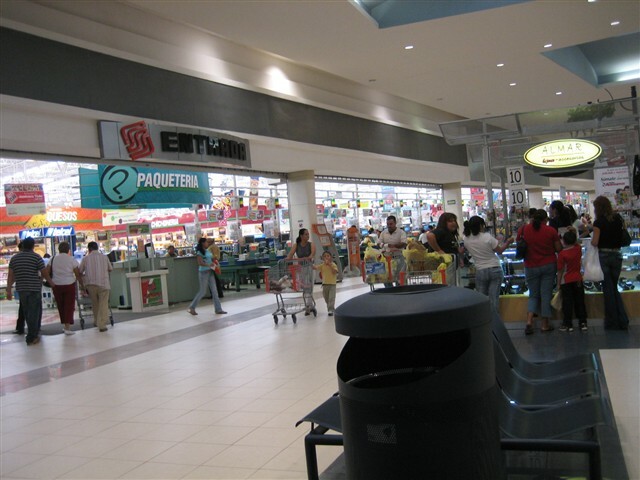 An example of that is either the so called “Plaza Periferico” where you find from groceries, to presents, to some fun and movies. 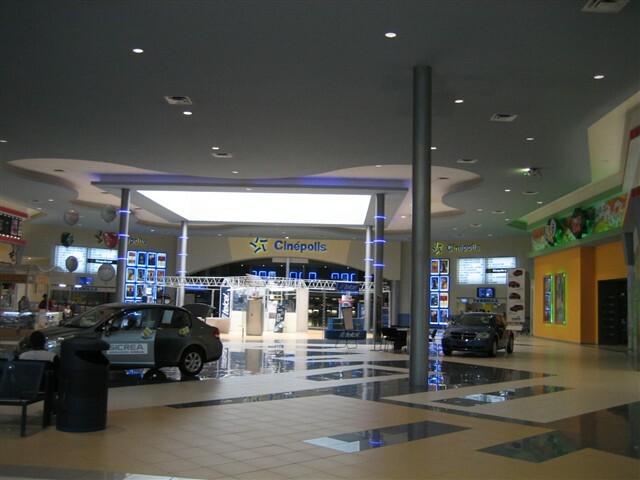 Another place offering great options is the HEB Hidalgo Plaza, where a Diversia Movie Theather and many retail oportunities can found. The bad concept created by the Media and the triplicated Impact of the Bad situations that has happen in Reynosa makes it look like a daily basis bad aspect, eventhough this is a rare situation, and me coming so frequent to the City I can tell you has never had any incident like that. So, give yourself the opportunity to know more about this and other cities. Does it still exist in Australia? @jhshifris, It’s a completely unrelated company. 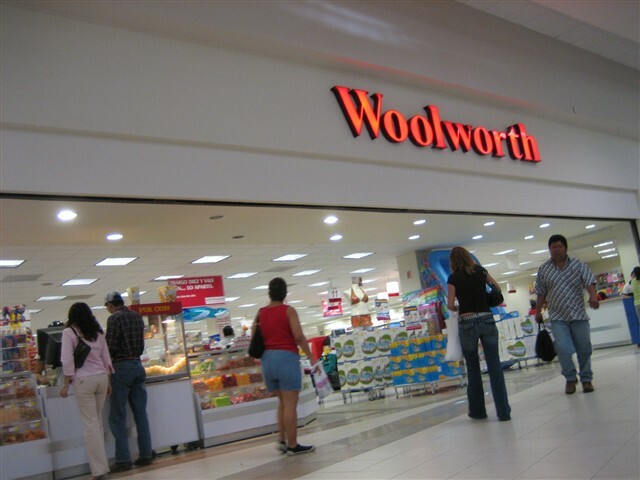 Ditto Woolworth’s in South Africa. Is Woolworth’s part of the Carso/Slim conglomerate? yeah Slim and his Group Carso do that a lot they have Sears,Mexico and now brought Saks to Mexico City,I do not know if they wil open in Monterrey? El Palacio de Hierro sella a lot of American style clothing such as Ermenegildo Zegna, Nine West, Dockers, Levi’s, all that stuff, also a lot of Mexican brands, and no, it’s not like Macy’s, it’s more like a Nordtrom, or a Saks Fifth Avenue, or even Neiman Marcus, although if you want a Macy’s-esque store, go for Liverpool, that’s a Mexican Macy’s if I’ve ever seen one, although I loved the WOOLWORTHS!!!! How I miss them! como se comparan los precios en Mejico con EUA? y crees que Carso abrira Saks en Monterrey? Do you think tht El Palacio de Hierro will open one day in the USA? maybe San Antonio and Dallas and Florida: Miami,Fort Lauderdale,Palm Beach,Orlando,Tampa and California:Los Angeles and San Diego,Phenix,Las Vegas? What about Sanbourns? do you think Sanbourns wil open someday in the States? would NAFTA facilitae all of this? Do think American restaurants sch as P.F.Changs,California Pizza Kitchen,Cheesecake Factory will open someday in Mexico? ow easy/hard is the border crossing? Are there hours of delay? yo soy d reynosa y estoy orgullosa de ser de ahi, amo reynosa aunque la criquen. los gringos estan q se pelan para ir pa ya pero hasta q nos den los papers ban a poder visitarnos sin ser abucheados. SALUDOS A LA COLONIA INDEPENDENSIA. Reynosa has grown considerably. Lgtv ‘s are being made here along with other big name products. It takes at least an hour to cross by car ( or longer if rush hour). Passport cards are being processed quickly at the McAllen city hall as you will need a passport , passport card or birth certificate to cross the border. The malls are always packed on both sides of the border on the weekends. 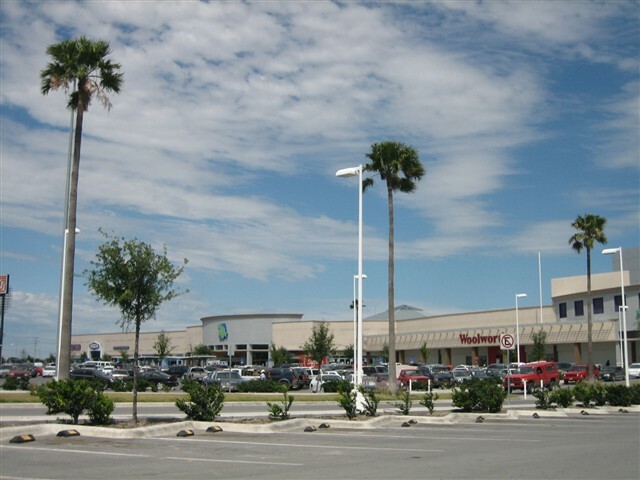 The outlet mall in mercedes does brisk business and offers discounts on namebrands online http://mercedesoutletmall.com. Monterrey is such a big city in comparison. The nightclubs and music were really nice there when I visited years ago. The museums and waterfall in the mountains are places other people say they like there. Gracias. Can anyone please provide directions from the Hidalgo-Reynosa bridge? Pudiera alguien dar direcciones desde el puente de Hidalgo-Reynosa? Monterrey is such a big city in comparison. The nightclubs and music were really nice there when I visited years ago. Yeah it is called Barrio Antiguo or Old Town very nice on the weekends it can be very congested all the students from the TEc and others go there..parking is difficults,but the clubs are nice cause there is such a variety from smaller venues to larger discos and country ,techno,you name it.. I used to live right next to Barrio Antiguo which is located in Reynosa. I remember the music was so loud I would wake up in the middle of the night singing a song they were playing!!! I haven’t been in Reynosa in four year. Looking at pictures of Reynosa makes me so HAPPY!!! As soon as I get a chance I’ll go back and dance at the Frida club if it still exist or La Calle!!! Plaza Periferico is one of more than 25 commercial centers of Grupo Acosta Verde. 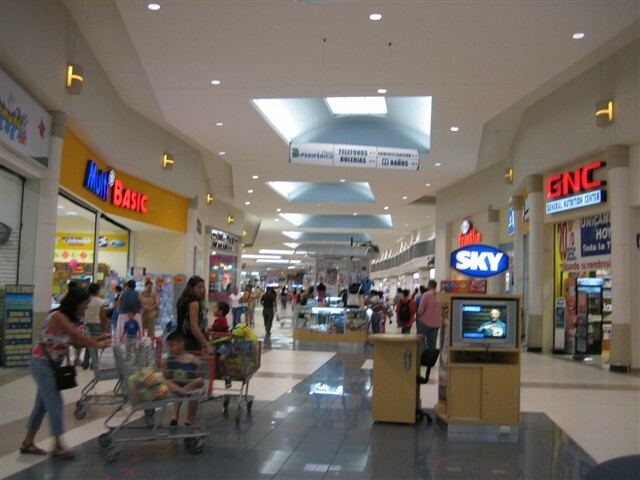 It’s website is http://www.grupoav.com The website information includes location, directory and some photos af all commercial malls of Grupo Acosta Verde. Hey ke onda Reynozita, espero y se la pasen muy bien este dia tan padreke es el dia de halloween.!!! bye, bzoz pa’ to2. El Barrio Antiguo de Monterrey es el “casco antiguo” de la cuidad adonde empezo y de alli creci. Well, I am a Rio Bravo native but I know that the club Barrio Antiguo was located next to Los Azulejos on Hidalgo Blvd. So, Reynosa native, there was a Barrio Antiguo club about 3 yrs. ago in Reynosa. You probably refer to the actual Barrio Antiguo neighborhood in Monterrey which is old downtown Monterrey. ¡ESTAMOS EN LA MISMA FRECUENCIA! jonah norason, no mms que tu lengua raspa y si estas en mexico , aprende a leer en espa�ol. (face to my nuts) eso si lo entiendes verdad wey??????. saludos desde columbus ohio, principalmenteal se�or angel pineda por su punto de vista u opinion y a toda la raza de reynosa tamaulipas. saludos angelo ati y a tu familia rey…. jajajajaja. t. q. m. tu hno abiel pineda espero darme la vuelta pronto a reynosa mexico, cuidense raza , bye . y es muy limpio tambien ahi se come muy rico jaja!! bueno adios…..
Wow! I cannot believe how much the city has changed! I was actually born in Reynosa but we moved to Chicago when I wa 8. I must say that the city has grown so much and it seems like t’s up and coming. I want to thank the people who have posted blogs and in particular the person who posted the pictures. I can get a sense of what it looks like and how life is there…..and there’s a Woolworth still around! That caught me by surprise! Saludos a todos mis companeros de servicios operativos control SA de RL y woolwort extrano my pais pronto regresare a ser parte de su equipo y a Be Mine tambien a Tirsa y Ale..
Monterrey is the best city in mexico!! Reynosa is a hellsithole, specially now that La Maña runs the town. Hola me llamo carolina elizabeth herrera y estoy buscando a alguien que me ayuden a buscar a mi papa. El se llama JUAN HERRERA y lo unico que se es que el erea el manejador de la fabrica de ZENITH #40 o #60 ahi en reynosa… Porfavor Ayudenme…!!!! !